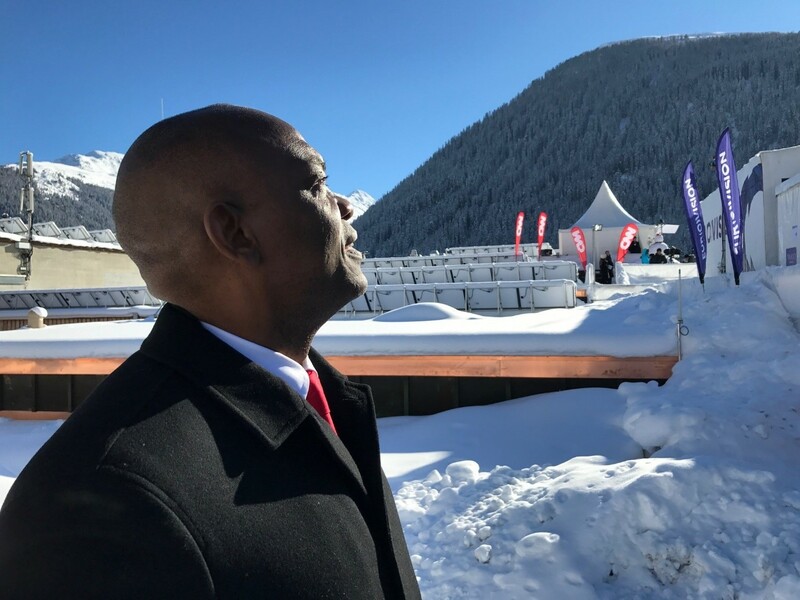 Day 2 of #WEF2017 started out on a very chilly note – we woke up to minus 18 degree Celsius (-18 C), six degrees cooler than the day before! 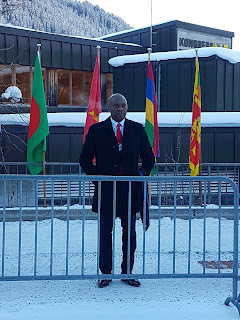 Despite the freezing weather, our passion and energy remained unchanged as we bustled to and from meetings, plenary sessions and events, yet all the while, finding time in between to film special appearances on select TV channels. 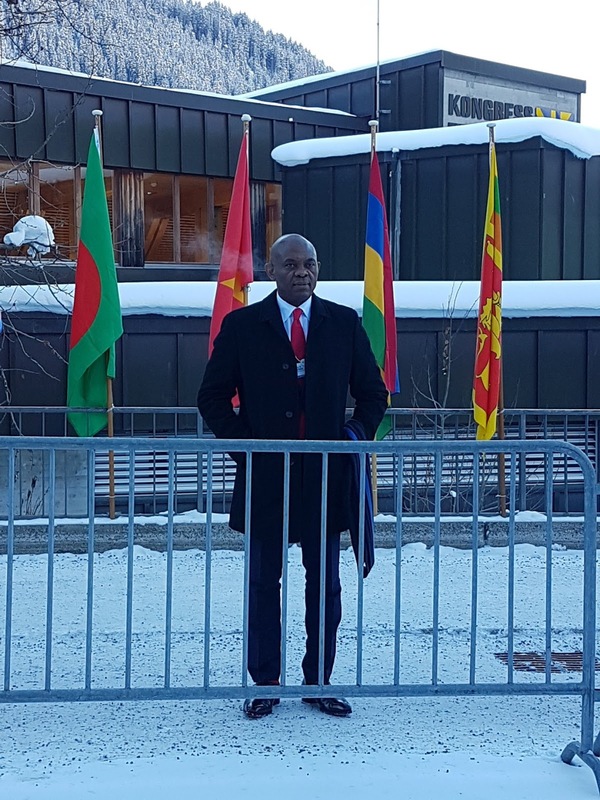 I embrace the responsibilities that come with being an African leader and representing our continent at this prestigious gathering – our story must be told and it must be told well. Figure 1: If you look closely, you'll see the mist that formed from my breath! 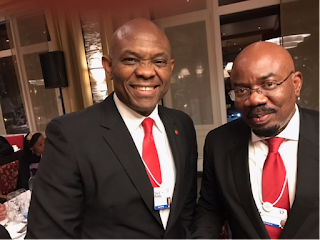 As I often reiterate, the demographic boom in Africa deserves to be a priority focus because if managed properly could become a demographic dividend that benefits the global community, BUT if not handled with care, will speedily deteriorate into a demographic doom that threatens all of humanity – not only Africa, but the entire world. Poverty anywhere is a threat to mankind everywhere. History has shown us that economic opportunity breeds prosperity. 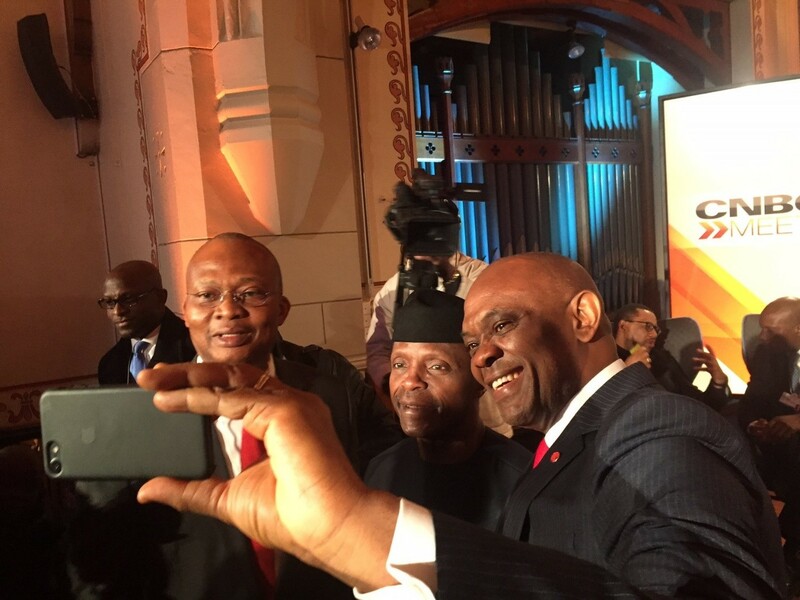 Individual economic empowerment is the foundation of national development. Therefore, I am resolute in my faith in the power of entrepreneurship to transform communities, cities and a continent. TEF’s $100m commitment to empowering the next generation of African entrepreneurs is our own way of demonstrating our faith in the talents of young African men and women across Africa’s 54 states. 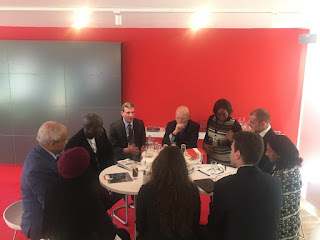 It is always a pleasure meeting entrepreneurs from all over the world who are eager to support the Foundation by devoting time to serve as mentors. Taso Du Val, CEO and Cofounder of Toptal – a leading site to hire top freelance software developers – is one of such entrepreneurs who readily volunteered today to mentor some of our most promising TEF start-ups. The CEO of the Foundation, Parminder Vir OBE (PV), is one vivacious leader! She came to Davos with an agenda and is ticking off her checklist with impressive dedication. PV, our networking queen, employs her charisma and delightful wit to secure partnerships that add value to our entrepreneurs. 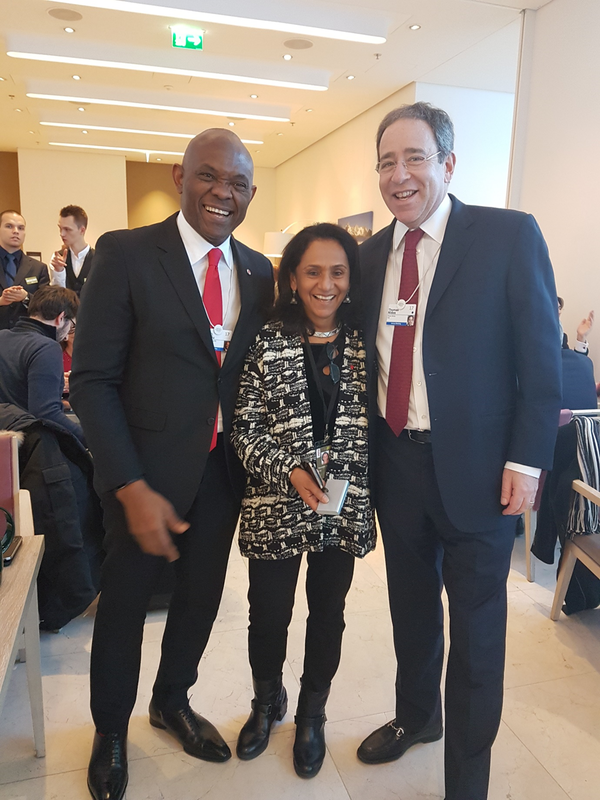 Here at Davos, she has worked hard, alongside TEF COO, Owen, to tell all participants about the transformative work of the Foundation and our partners, encouraging them and the organizations they lead to join us on our journey! As always, it is nice to bump into long-time friends. From Aliko, to Akin, to Wale, to Mohammed, Africa took Davos by storm with intimidating representation. Supported by their extensive participation in the line-up of WEF activities, our hashtag #AfricaAtDavos was indeed brought to life. 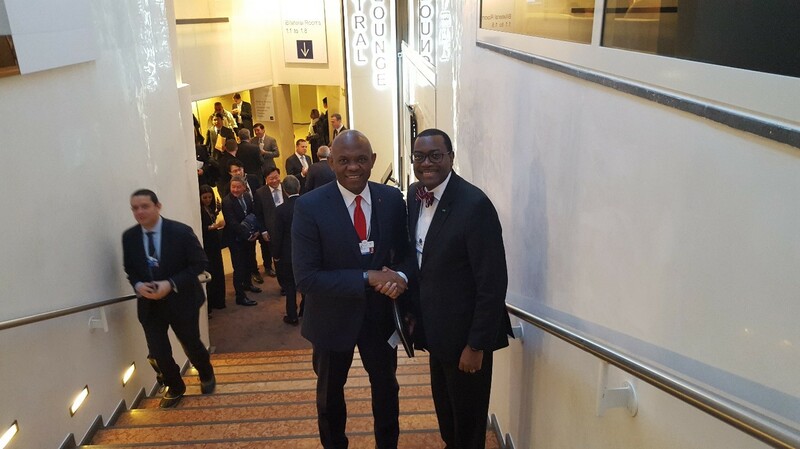 Figure 5: Well done to President Akin Adesina of AfDB for all his transformational activities at the bank. Figure 6: Yesterday I met with China’s richest man. 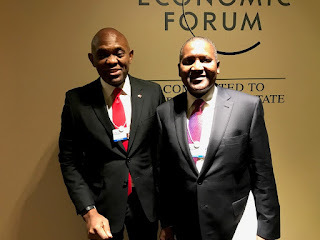 Today, it’s with Africa’s richest man. He needs no introduction. I call him....ALICASH! 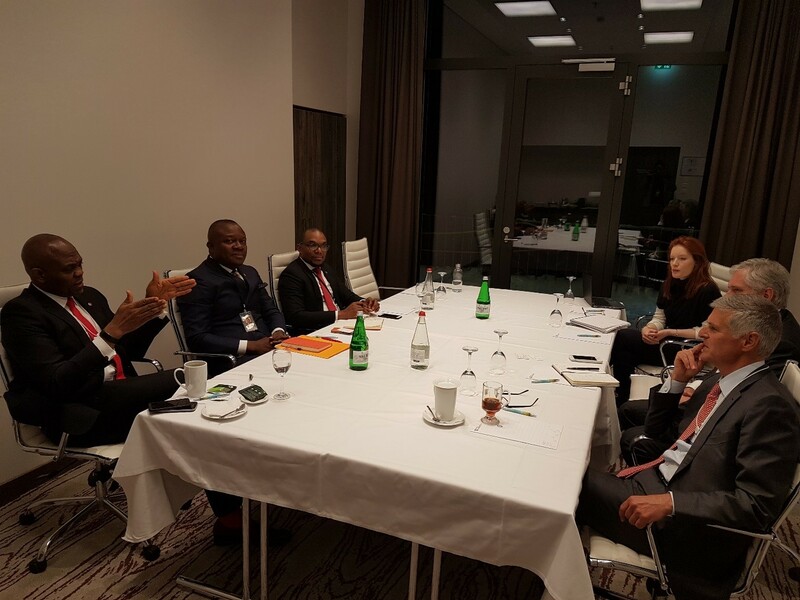 Figure 7: Mohammed Sanusi Barkindo, another illustrious African doing us proud as secretary general of OPEC. 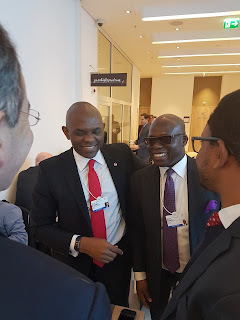 Figure 8: Catching up with Oando Plc boss, Wale. 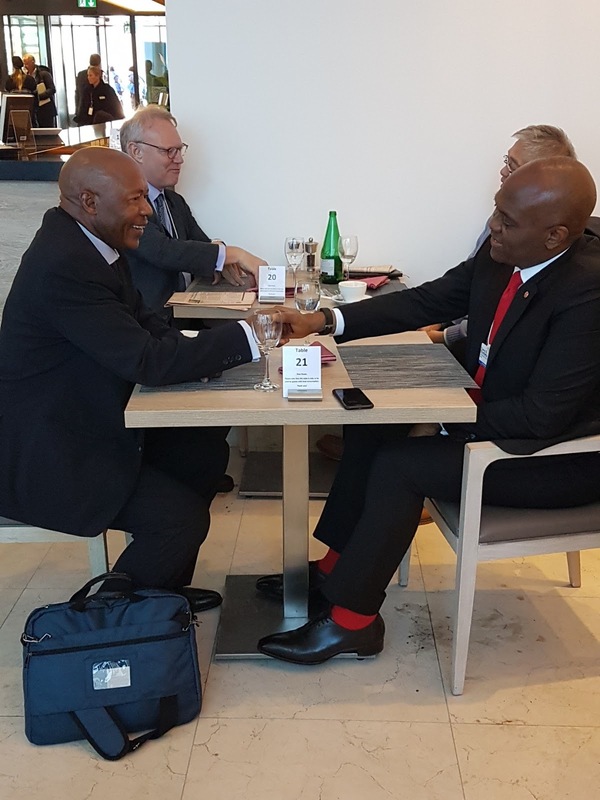 Figure 10: Discussing intra-African investment opportunities with Daniel Matjila CEO of PIC South Africa with asset under management worth $150b. 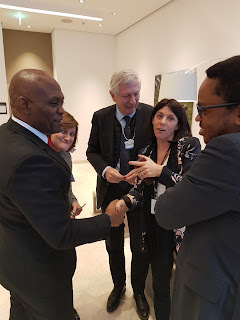 And the big BOSS, the Nigerian Vice President, His Excellency, Yemi Osinbajo, led the Nigerian delegation at this year’s WEF – contributing to a record three sessions in one day! VP Osinbajo is well spoken, intelligent and incredibly insightful. It was real pleasure to see him again; I always enjoy listening to this sincere man speak. Figure 11: Selfie with the VPee and Ken-Cool, CEO of UBA Group. 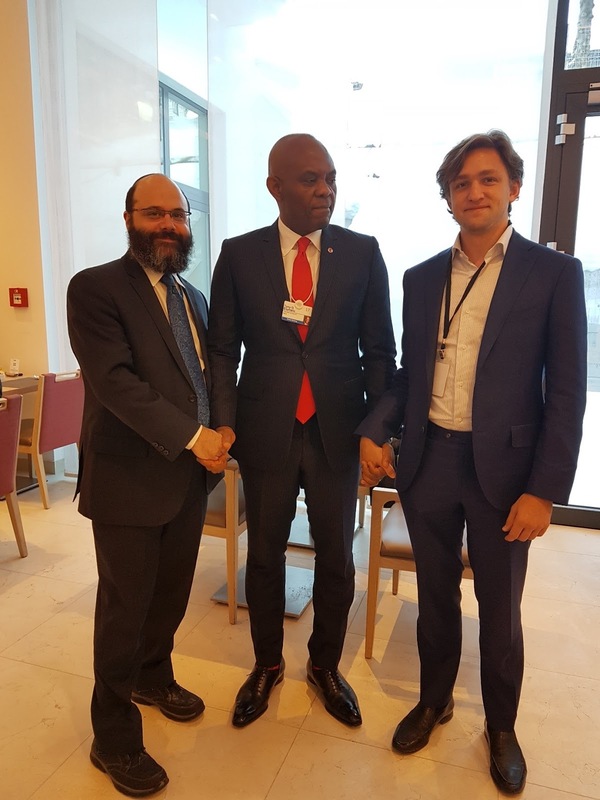 In the middle of the busy day, I still found time to enhance our business interests alongside advancing the cause of humanity. As Africapitalism espouses, investments should be driven by the desire to create both economic benefits (profits) and social welfare (prosperity). 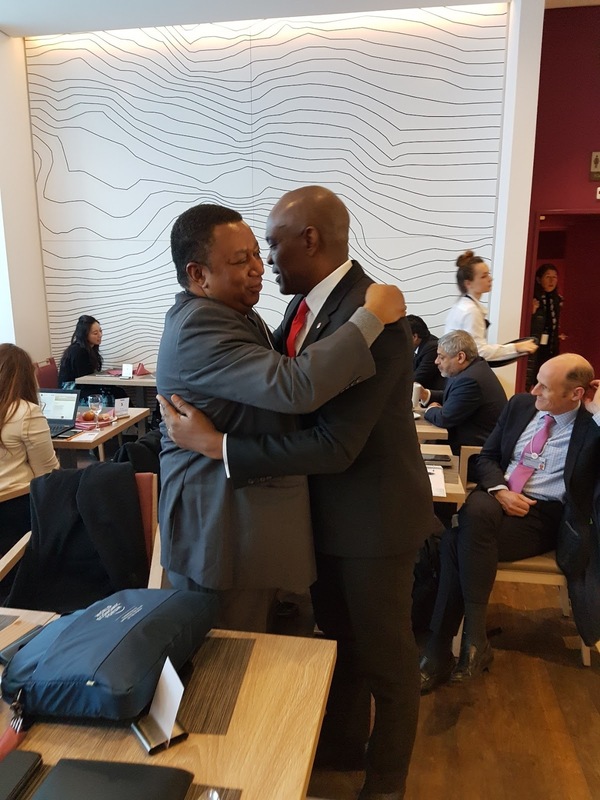 I have dedicated time towards pursuing the intersection of humanity and business because both are not in conflict and can exist side by side if done right. Our meetings with the Hilton Group and Bureau Veritas focused on exploring doing business together in Africa, investing in strategic sectors that contribute to jobs, household incomes, government revenue and local supply of products and services that raise quality of life for citizens. Figure 12: Reviewing the expansion of Transcorp Hotel across Africa with President Chris Nassetta of Hilton Worldwide and his team, CEO of Transcorp Hilton Abuja, Val Ozigbo, and Heirs Holdings’ Legal Adviser/Company Secretary, Obong Idiong. Figure 13: Exploring mutually beneficially business relationships across Africa with Bureau Veritas CEO, Didier Michaud-Daniel and his team. I also caught up with Tom Nides, Chairman of Morgan Stanley, who also sits on the Wilson Global Council with me. 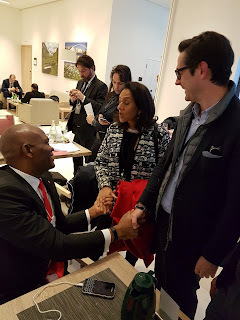 Figure 14: Touching base with Tom on the activities on the Wilson Global Center that we both serve on. I ended the day by visiting the famed WEF Media Village for a few interviews. As usual, expect these when the footage is released. It's interesting that I wrote my dissertation about demographic boom in Africa. Moreover, you can have a look here and find out more about service that helped me with writing.